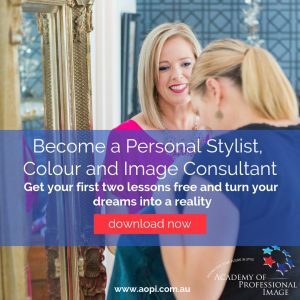 I often feel like some people expect me to be a magical, not like a magician (that I can help you with … find out more about becoming a magician with clothing here). Truly magical – like a fairy godmother who grants you 3 wishes that will turn your wardrobe from frumpy to fantastic. Perfect in every way. The exact right clothes, the exact number you need for every occasion in your life. Sadly, I don’t have these kinds of superpowers. You know, they just don’t exist. 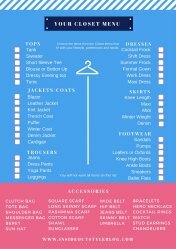 I certainly can’t tell you “How many items I should have in my wardrobe to make it manageable?”. That’s like asking “How long is a piece of string?“. It could be a small wardrobe or a large one. 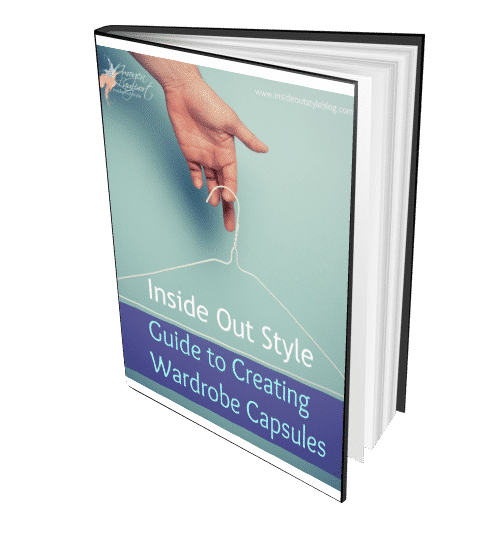 Our different personality aspects mean that for some of us a capsule wardrobe is perfect and manageable, and for others, that would feel stifling and boring (read up about which you might be here, in are you about options or procedures). It could be large or small depending on your lifestyle. How do you spend your time? 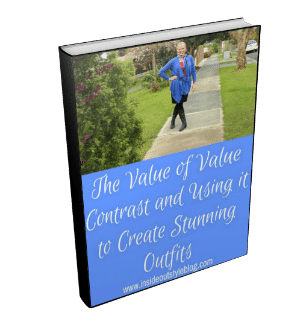 If you have multiple roles in your life that require very different kinds of clothes, such as more formal work clothes, weekend casual, hobby related clothes, smart casual, formal evening clothes etc. Then this is going to be a larger wardrobe. 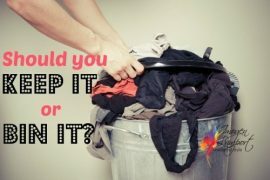 Versus if you are a stay-at-home mother who sometimes socialises, your wardrobe will be based around casual and smart casual clothes and can easily be smaller, but of course if you have to wash your clothes all the time because your baby makes a mess of them, then you may need more clothes to cope with that! 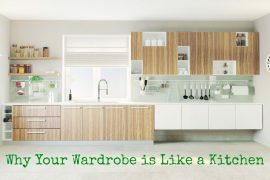 Your wardrobe could be large or small depending on the climate where you live. 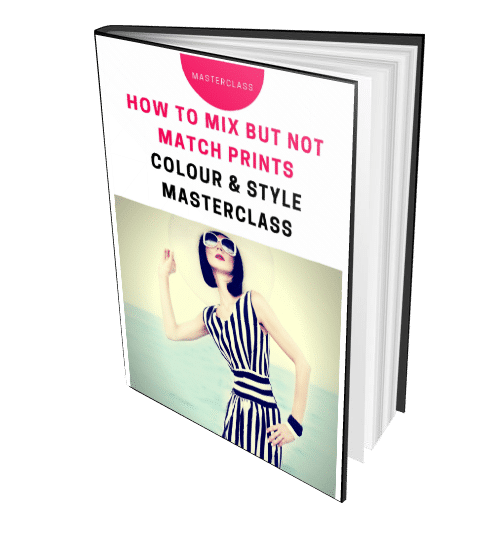 It could be smaller if you live somewhere that is temperate and you wear pretty similar clothing all year round, as compared to someone who lives in a climate that requires very different clothes each season because of large temperature variations. 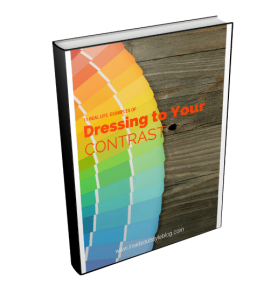 Your location may also influence how much you have in your wardrobe. Do you live in the country and require only a few everyday clothes and the very occasional item for special events, or do you live in a big city where you are regularly seeing clients, going out after work and taking in many events over the weekend? And of course, how much space do you have to store it so that it’s easily manageable for you? Each person’s wardrobe needs are different. Only you can figure this out for yourself. 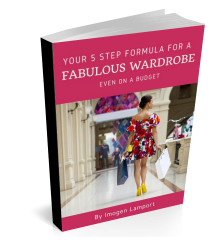 You are the one who has to live with your wardrobe and can work out what works for you and just what is manageable for you. Climate – consider your climate – do you need separate summer and winter wardrobes plus items for those in between seasons? Personality – do you get bored easily liking change? Do you prefer more of a uniform approach to dressing? Knowing what you like really helps you decide what you need in your wardrobe. 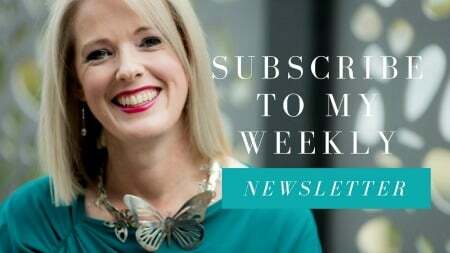 Lifestyle – note down what your average weeks look like and all the things you do. 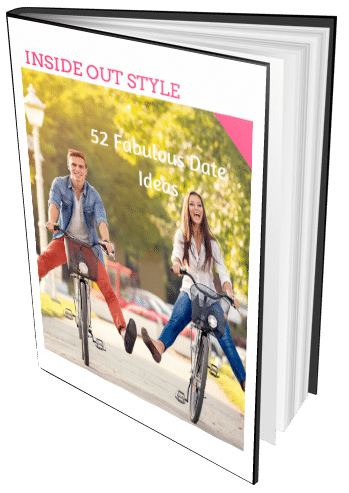 Then think about clothing requirements for each of these activities and how much time is spent in each dressing style (such as formal business, relaxed business, smart casual, casual, exercise, special event wear etc.). 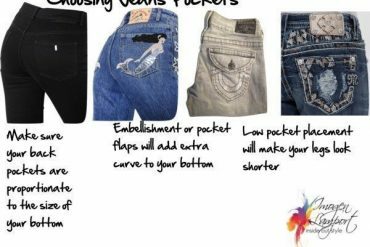 Relate the percentages of time spent in each to your the volume of each in your wardrobe. Remember, even though you may only spend 4 hours a week doing exercise, you will most likely need to have multiple exercise outfits as they need to be washed after each short session. Inventory – you could take a complete inventory of your wardrobe – you can use one of the wardrobe apps on your smartphone, or you can turn around all the hangers in your wardrobe and only turn them back when you’ve worn an item (when it comes back from the wash) and after a year you’ll see just what you’ve been wearing and what hasn’t been worn. 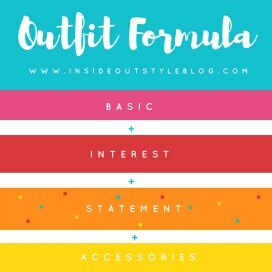 Photograph your outfits and keep all the pics in an album, then you can see which items get worn and which don’t, which will help you understand more about what you wear. 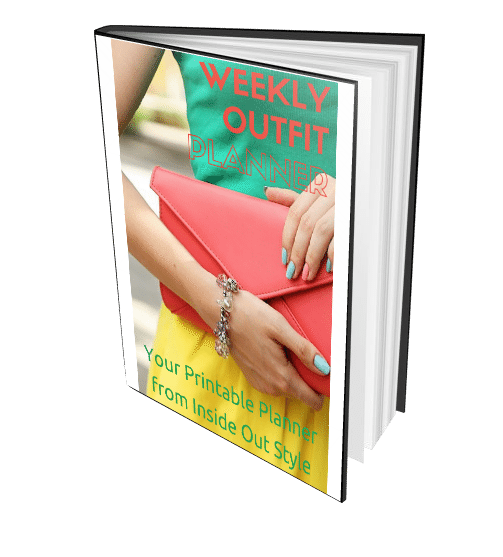 Plan your outfits – download my Weekly Outfit Planner here and then start planning outfits for the coming weeks. 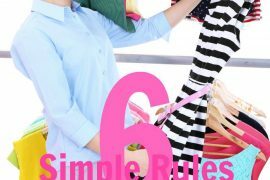 You will start to see which garments get lots of use, where you are lacking in clothing and what you prefer to wear. You will need to do this over each season to ensure that you’re not ignoring clothes because the weather doesn’t allow for wear. 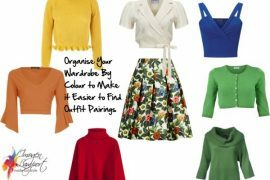 Try a wardrobe capsule challenge – create a mix and match wardrobe of around 30 garments and ignore all other clothes in your wardrobe. Wear them for the next 2-3 months and see how you feel. Are you feeling bored and stifled by the lack of clothes or do you feel more free? This is another way to discover whether you need more options or prefer a more uniform style of dressing. Wear everything – this is the opposite of a capsule challenge. 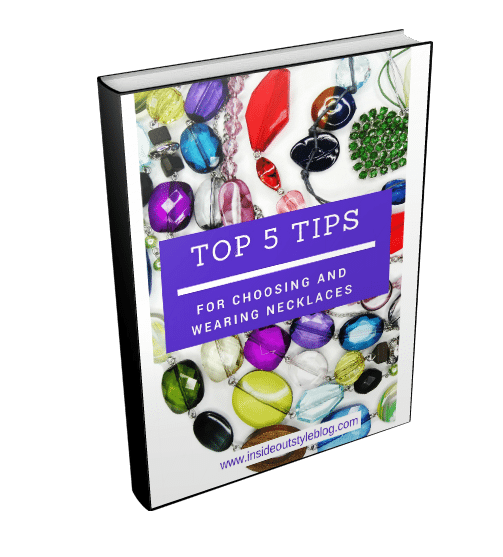 Instead of limiting your choices, challenge yourself to wear everything in your wardrobe over the coming 6 months. 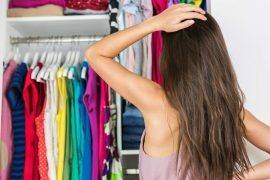 Turn all your hangers backwards and try each day to reach for something with a backwards hanger (as in step 4 turn the hangers to face forwards when you’ve worn an item). Photograph your outfits and then see if you like how they appear on you. 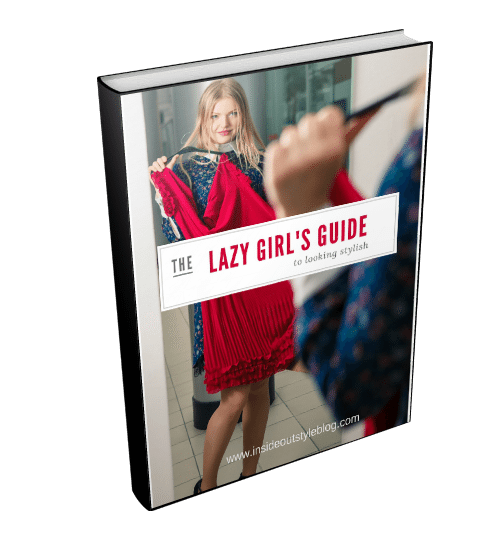 You may want to make alterations, you may discover a new outfit, or you may find that you’re just not a “dress person” or a “pants person” or whatever it is that those garments that languish in your cupboard are. 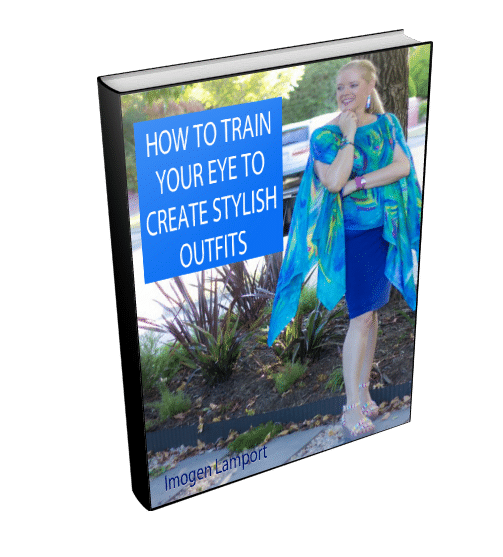 Doing my Evolve Your Style challenge can give you lots of ideas to try as you are working through your wardrobe. Clear out the clutter – once you’ve worked through what you do and don’t need, what you do and don’t like, what does and doesn’t work (and doing a program like 7 Steps to Style where you discover the colours, shapes and styles of clothes that suit you can really help you in this), get rid of the stuff that doesn’t make you feel good. 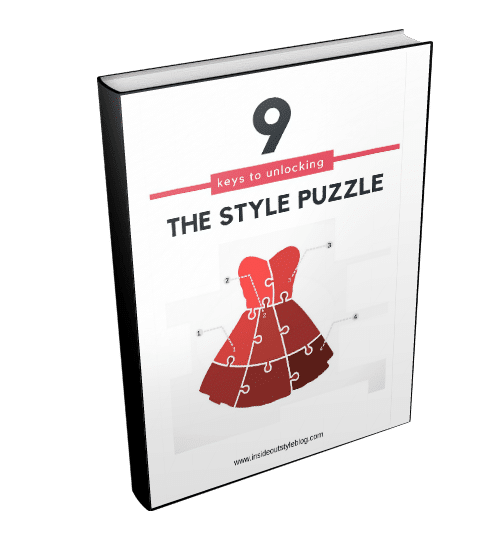 Ask yourself when you put on an outfit “Out of 10, how does this make me feel?” If you can only say “this outfit is a 5” (or less), then try and understand why. Fit? Fabric? Quality? Personality? Colour? 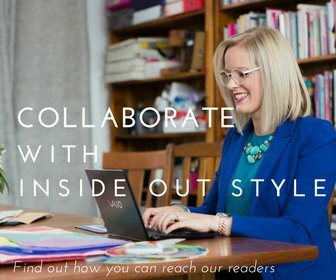 etc (read this post about creating your perfect wardrobe). If it can’t be improved, then let it go. As they say, if you can’t see the woods for the trees, you need to clear everything out to create a better functioning wardrobe so you can see what you really do have that works. Without clearing out the clutter your wardrobe will never be manageable. Once you’ve got a better handle on your personal needs, you can make a better assessment of what is the right kind of number of garments for your wardrobe, what you enjoy wearing (so say you’ve got a bunch of dresses but you never wear them … then let them go, or play around and style them in a way that does fit with your personality, lifestyle, climate and occasion needs) will always come into this equation too. So tell me – do you prefer a larger or smaller wardrobe? 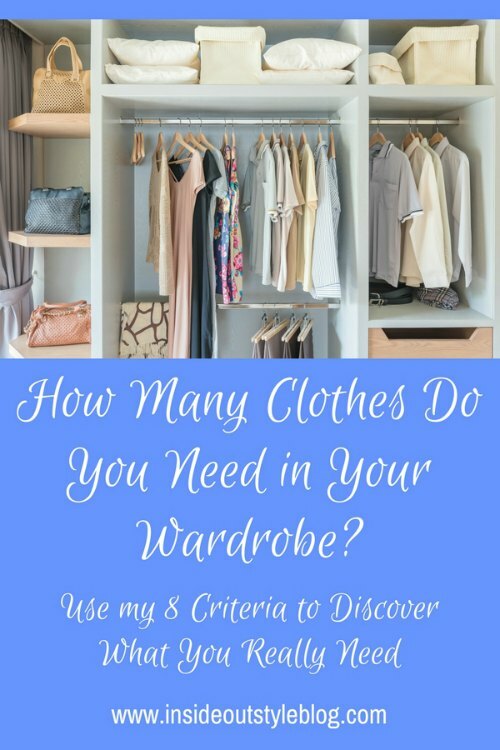 How many clothes do you feel you need in your wardrobe? Smaller, for sure! Cleaning out the clutter, as you say, actually made me much more creative- most things go together, I have pieces I can always count on- and I like everything I see! It all fits, is in good repair, and suits my current style- can’t believe now that I ever put up with a wardrobe that wasn’t like that! You sound like you’ve got your wardrobe well sorted Lauren! Love all the advice! I’ve been moving to a smaller wardrobe and have been minimizing things into a capsule. I’ve decluttered and removed things I just don’t like anymore. I still have more clothes than I like, but I realize it’s due to lifestyle. I am a part-time teacher, mom, engineer’s wife, hiker, runner, and camping enthusiast. Some clothes can be used in a multitude of roles (like running tights as winter leggings and golf skirts at work), but others would just be silly (bright orange running jacket probably won’t be seen at work). I took some great advice, and decided to limit my wardrobe to what would fit comfortably in my closet and current drawers. My husband and I share one standard size closet (no walk-ins.) I purchased 50 velvet hangers, and got rid of all the old ones. 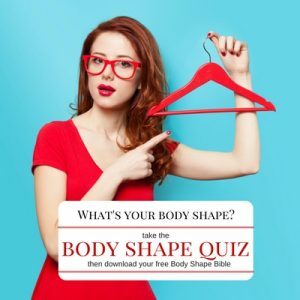 I went through every item of clothing I had, and “asked” each one, “Do you deserve one of my 50 hangers?” It was amazingly easy to pare down my clothing when I had a finite number, because there was NO room for being wishy-washy. I did a similar thing with my drawers, only keeping the number of clothes that would easily fit in the drawer with no shoving! 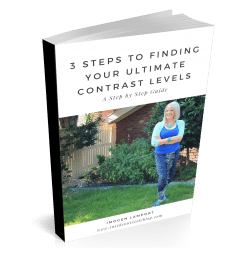 I’ve always heard about getting rid of one thing when you get a new one, but that seemed impossible to me. Now, it couldn’t be easier. Obviously everyone’s number of hangers would be different according to their space, but the concept is the same. I did this about 3 years ago, and couldn’t be happier NEVER having an over-crowded closet. OMG, I am a shoe lover and dress lover, and always in between weight so that creates a problem. Help me some one!!!! I have 94 items of clothing. I think this is borderline too many. 41% are second hand and 59% are new. Some are very, very old and some I haven’t worn for years but am waiting for the right occasion. If you feel it’s too many then it is. But if you don’t, then it’s not. There is no one answer to this conundrum. I only have 16 items of clothing and 2 pairs of shoes, I hate it I always feel looked down on because I wear the same outfits constantly. Unfortunately I do not have enough money to expand my wardrobe.